We are Bernd and Jérémy, both researchers at TU Berlin and interested in the topic of documentation in open source hardware. What are the requirements for online information sharing allowing to spread open source hardware? What information shall be shared, in which form? How an information-sharing platform shall look like? Which features would be required? We therefore present the documentation jam challenge: considering a given product, what information shall be formalized and shared in order to allow any interested person in the world to reproduce it? We will come with a product we designed and prototyped: the CubeFactory’s Recycler Bin, a little machine allowing for transforming plastic waste into 3D printer filament. Based on this example, we will be pleased to think about you on these questions of significant relevance for the international open hardware community! Learn more about: the CubeFactory, the Collaborative Research Center “Sustainable Manufacturing”. We will be at the Berlin OSCEdays on Saturday June 13. Ask us questions or tell us about your ideas for documenting open source hardware or our Recycle Bin - here in this thread or at the venue in Berlin. I notice that Precious Plastic is developing their plastic-waste-to-filament project using a discussion forum. They’ve got clear, nicely explained documentation PDFs for their machines, it looks like they may be a good collaboration partner or at least worthwhile to talk to in developing the Recycler Bin and its documentation. hi you guys, do you know Wevolver? http://wevlover.com - a platform for documenting open hardware. Maybe it is worh to look what they are doing, and see if you see possible improvements there. Ah, and recently @cameralibre told me, that there is a new platform online worth looging at that works on solving the problem of open hardware documentation. But i forgot the name. Sam? 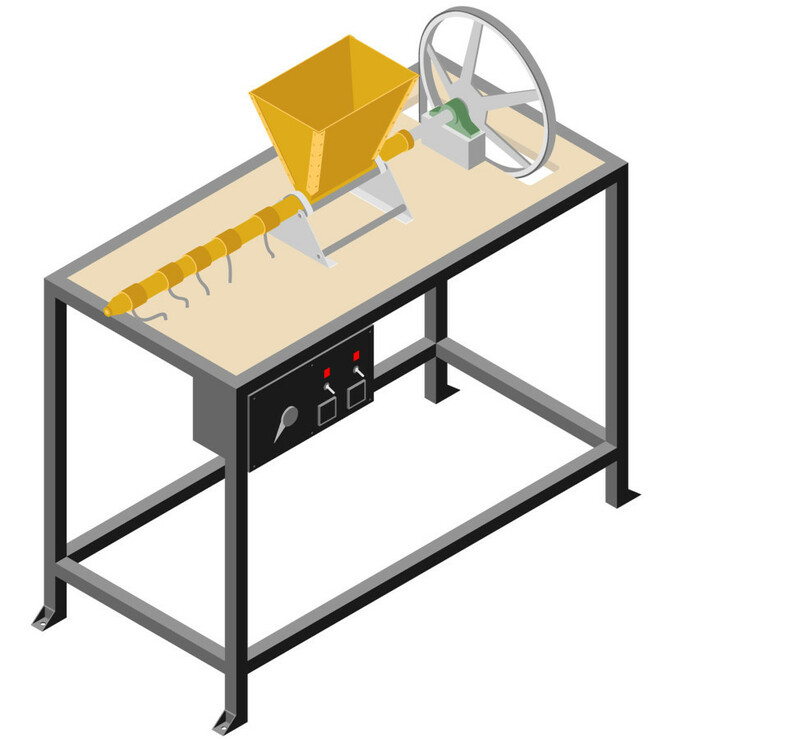 waste-to-filament project using a discussion forum. I can’t see the discussion forum anymore, I wonder is it gone? it has been moved to Dave Hakkens’ own site - I’ve updated the link in my previous post, thanks for the heads-up. While I understand the move (having phonebloks, precious plastics & his video work discussion all under one roof is more manageable and each project is part of one more active forum) it does severely diminish the possibility of these projects outgrowing their founder and puts a really big DAVE’S PROJECT! stamp on the community.